In the ruins of a place once known as Dallas lies The Republic of Trinity, a collection of hundreds of towns and groups ruled peacefully by The Council. Though the leaders once thrived on change, their descendents have grown comfortable. Whether by mutation or evolution, some children have been able to connect with and control the elements. These Talists, short for elementalists, have the potential to cause destruction, to take over, to incite change. After five years in hiding, eighteen-year-old Paeonia Willows has been captured and sent to The Compound. She expected certain death, having been told her whole life that The Compound was a death camp, but instead finds herself in a work camp where those like her are tortured, used, and experimented on. 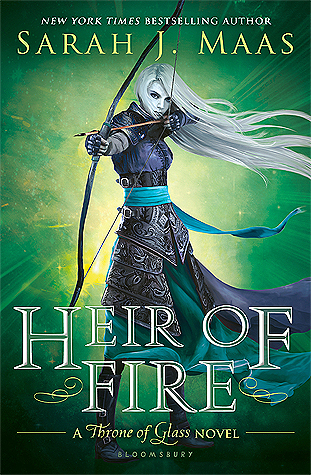 A rebellion has begun, led by her new friend Anza, but not everyone agrees with its principle. Following a cast of diverse characters, Burn the Ashes explores the gray areas in our choices, love and loss, and personal growth under pressure. Yes! I am currently writing the second installment, Rush of Blood and hope to have it ready to publish by the end of 2018. What does “Burn the Ashes” mean? I felt that this would resonate with the characters. The Guardia and Trinity have taken away everything that they once had and they’re going to have to risk what little they were left with in order to survive. What does “Rush of Blood” mean? Another song reference, this time A Rush of Blood to the Head by Coldplay. Every single bit of that song reminds me of my Trinity Chronicles series. What’s with all of my song references?